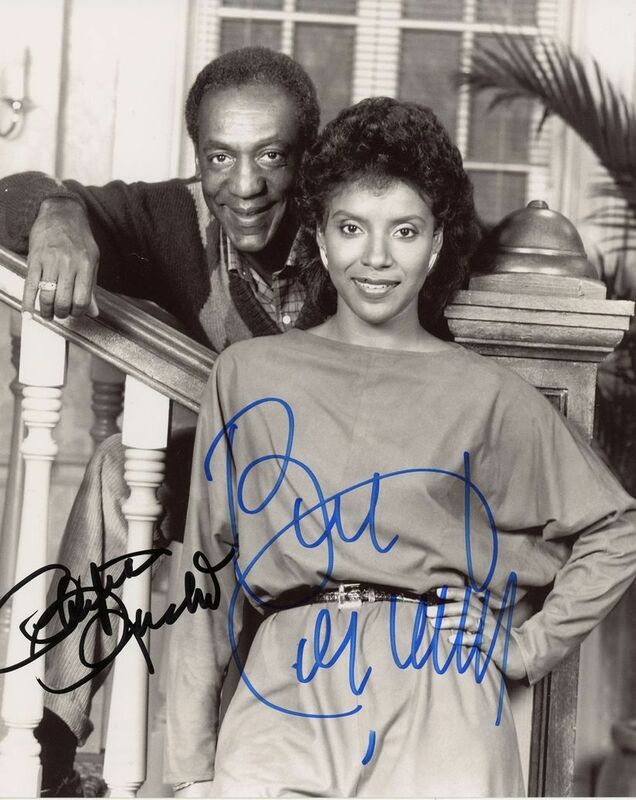 We never sell copies or reproductions of any kind; this photo has been hand-signed by Bill Cosby & Phylicia Rashad. Bill signed this photo at The Late Show with David Letterman in New York City on November 11, 2008. Phylicia autographed this picture at the Sundance Film Festival in Utah on January 23, 2019.